The Quartermaster Section is a base for information regarding weapons and vehicles from the period 1920-1950. This was the time when nations were re-arming and developing new military technology and many of these modern weapons shared the battlefield with weapons that were developed at the turn of the century. This was a fascinating era for military enthusiasts and saw the development and structures of various TO&Es, which was different from nation to nation. What was startling was the way support weapons became light enough to be carried into battle by infantry men and anti-tank assets became more lethal with introduction of the hollow charge round. 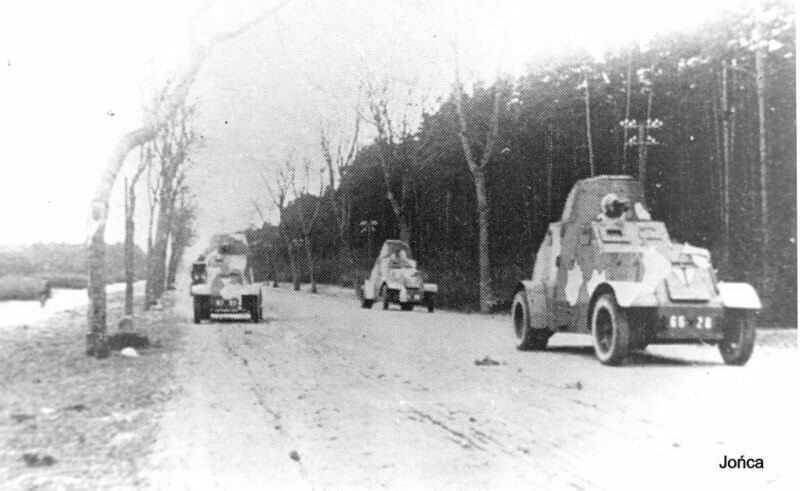 Vehicles which were initially used to plough through mud at the same pace as infantry men, soon became faster and more manoeuvrable and therefore left the infantry behind, which called for the motorisation of infantry units. 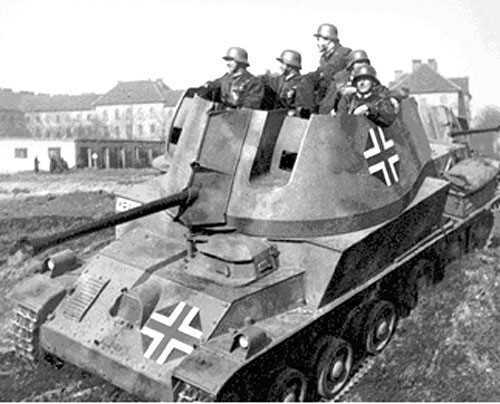 Artillery too was transformed by motorisation and the invention of the self-propelled gun. We also see the emergence of a vast range of fast firing anti-aircraft guns. So I hope you can find what you are looking for and my goal is to expand the site and even further as time goes on, especially as more data becomes available, because I regard this site as an ongoing process, so it is still very much "work in progress". 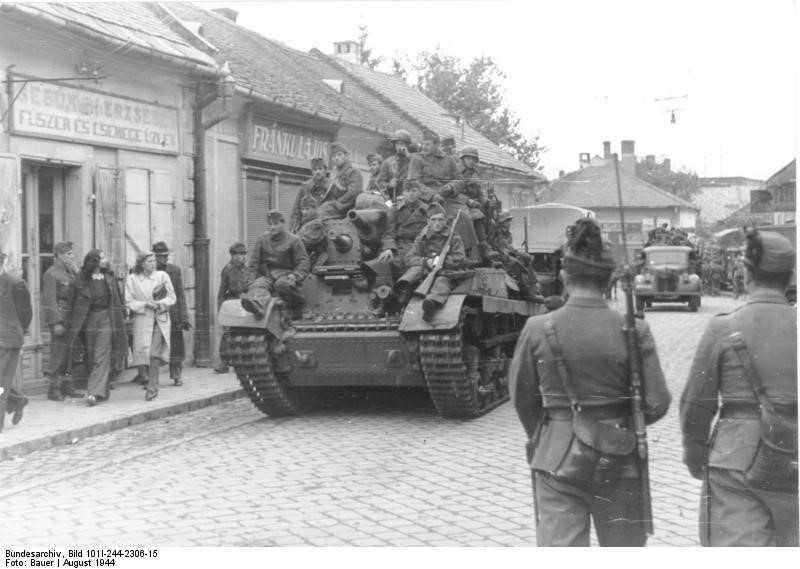 This site also contains detailed information on all tanks used during world war 2 for every country involved in the conflict. We detail everything from the weight, engine size, number of crew carried to the exact number produced during the war. Use these quick links to navigate to the numerous armoured vehicles used by the main players during WW2.